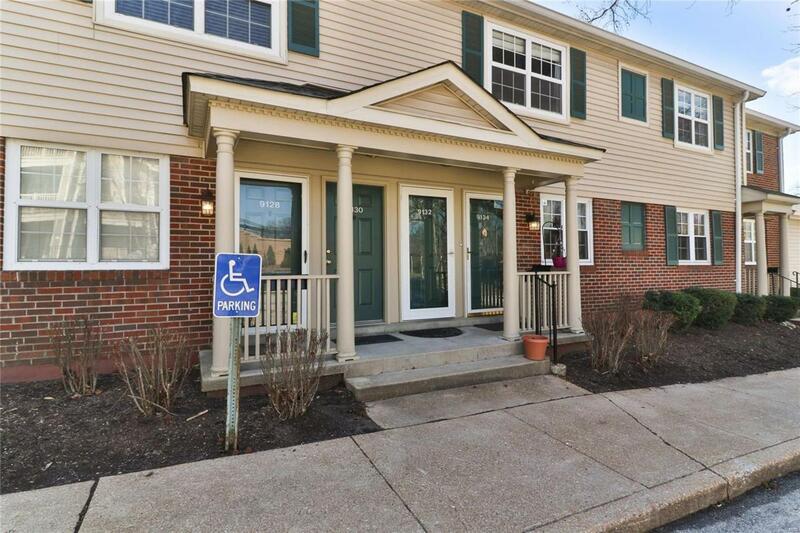 Upper level condo with fabulous amenities in the sought after Brentwood Forest Community! 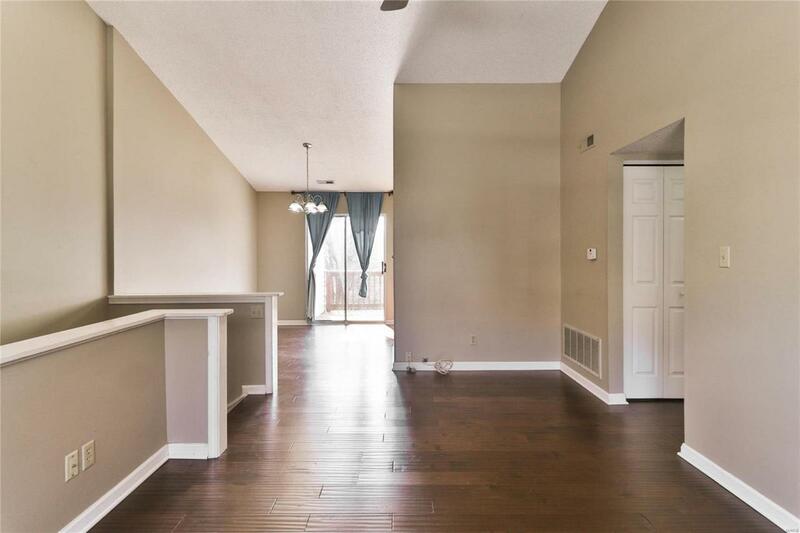 Settle into this 2 bedroom, 1 bathroom condo with beautiful laminate floors and freshly painted, neutral walls. 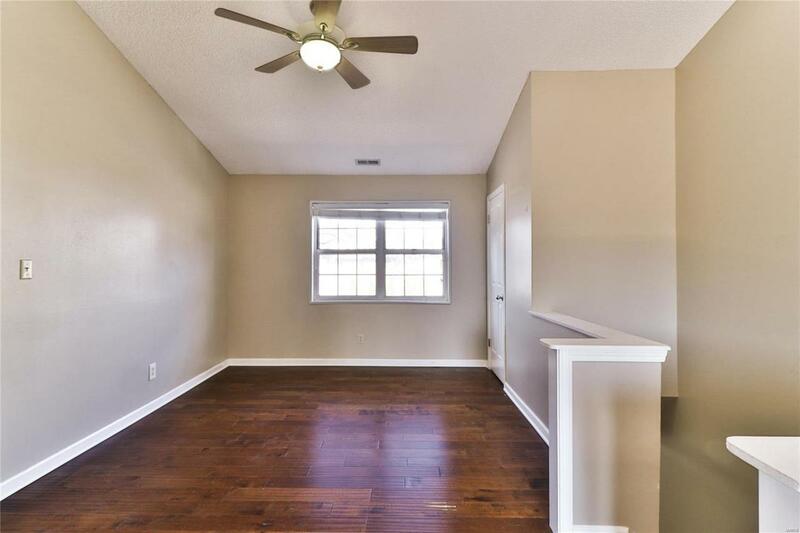 The open floor plan and vaulted ceiling really open up the space, with plenty of room for a Dining area and Living Room. 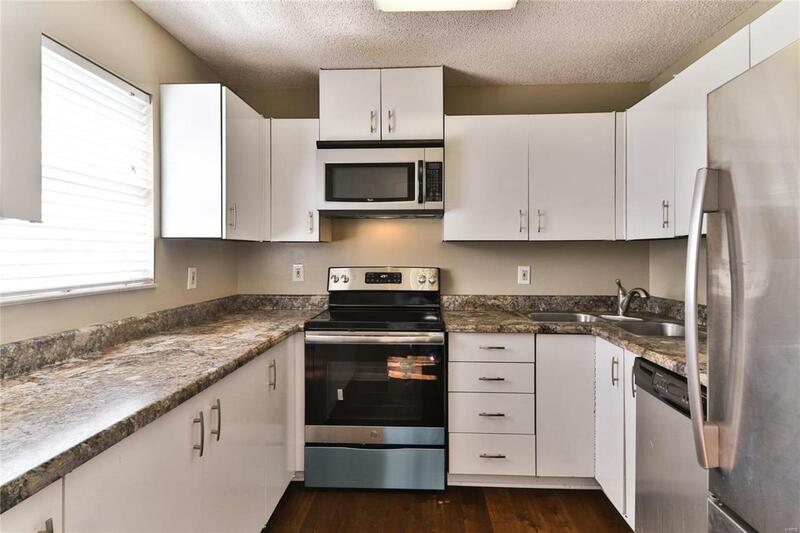 The Kitchen features a double sink, countertop space, and stainless steel appliances. Sliding doors lead out to the private deck, which is the perfect place for a cup of coffee in the morning and grilling in the evening. Down the hall, youll find two spacious bedrooms with plush carpet and a full bathroom. Complete with in-unit laundry. Enjoy all of the fabulous amenities Brentwood Forest has to offer including two in-ground pools, tennis courts, walking trails, clubhouse, and private lakes. Down the street from The Galleria, The Promenade at Brentwood Plaza, major highways, and tons of restaurants and entertainment.